Ashland County Snowmobile Trails and now closed for the 2019 season. Thank you for choosing Ashland County and we look forward to seeing you back next year! Wisconsin’s Northwoods, running through beautiful Ashland County, is the best overall place for SNOWMOBILE TRAIL RIDING and FAMILY SNOWMOBILING. 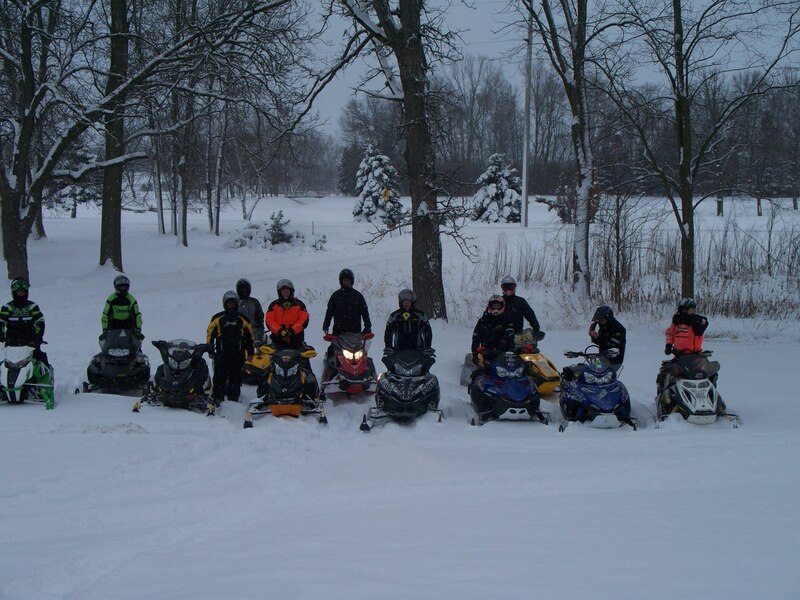 Snowmobiling in Ashland County not only offers picturesque views and well maintained trails; it also offers numerous lodging and dining choices that will be sure to please your entire family and friends. Ashland County enjoys every opportunity to boast about being tagged the Best Overall Snowmobiling Area; where the report you read on the web site or hear on the Ashland Chamber Snowmobile phone message is true, accurate and updated throughout the entire snowmobile season. 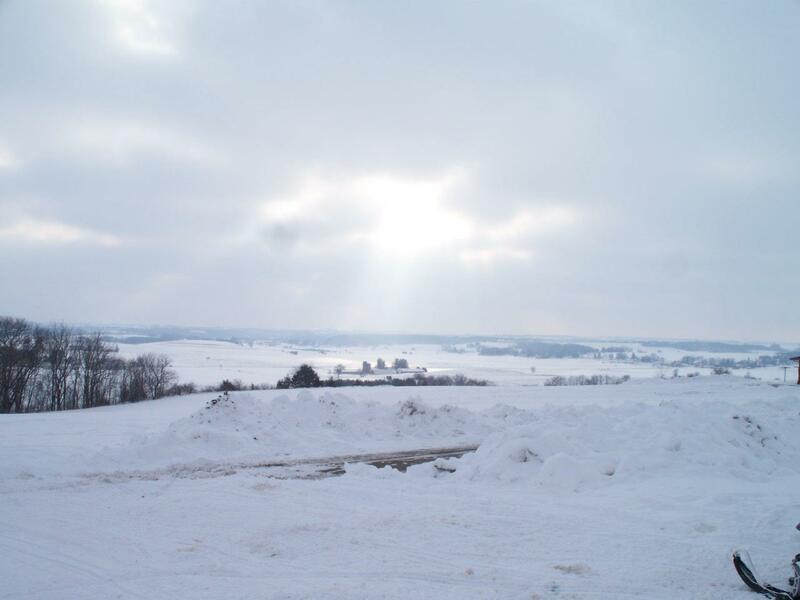 Many things make snowmobiling fun in Ashland County Wisconsin: the breathtaking beauty of our 640,693 acres of public land; the precision performance of your machine; the satisfaction of traversing the winter landscape with friends and family. Yes, there’s plenty of challenge awaiting you as you drive your snowmobile into our winter wonderland. We encourage you to always know your area by getting current maps and talking to the locals. Know your machine’s capabilities and don’t push beyond them and remember speed is not the measure of snowmobiling fun. Ease up on the throttle, especially when near other machines, people, trees and animals. It’s good sense. We invite you to ride our trails and share in the beauty of Ashland County. 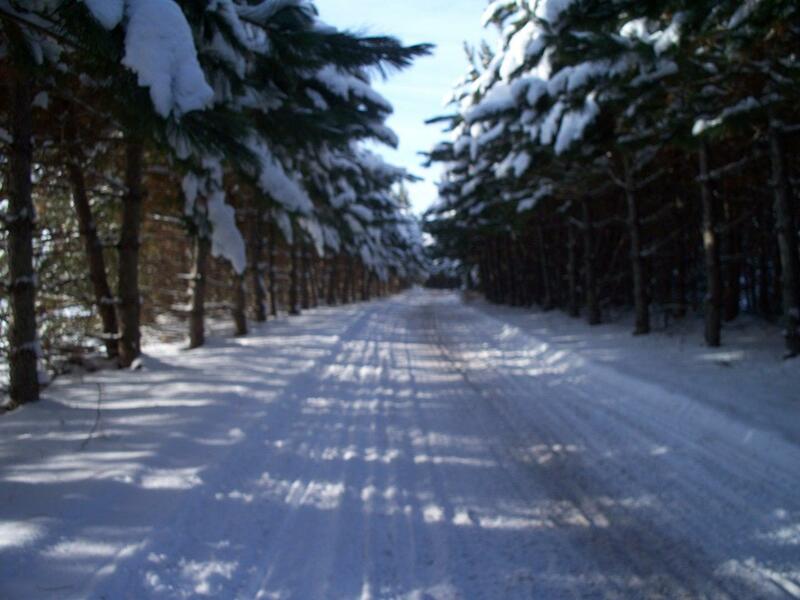 Situated on the South Shore of THE LARGEST AND GREATEST OF THE GREAT LAKES, pristine Lake Superior, Ashland County Wisconsin is home to 640,693 acres of public land that provide endless trails for snowmobilers. 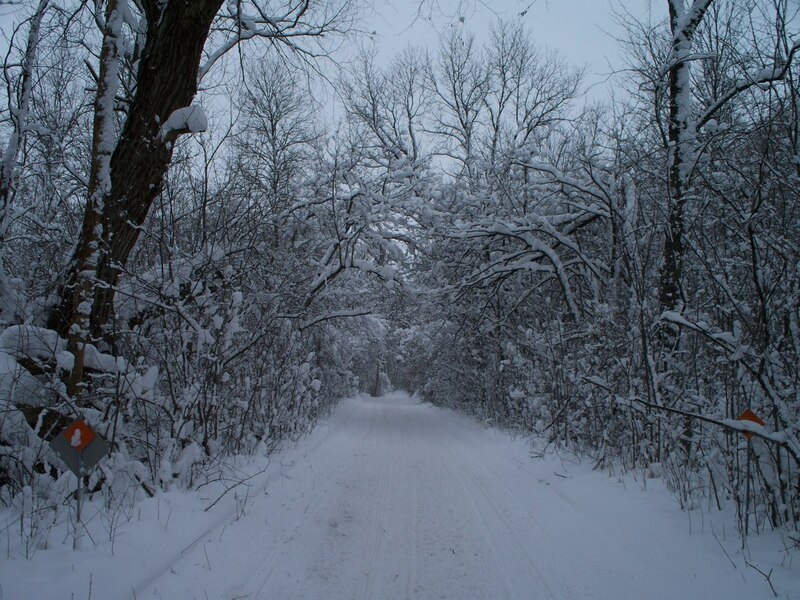 We have 280 miles of groomed trails along with over 1000 miles of ungroomed forest roads for your riding pleasure. Our annual average snowfall is 73 inches. We represent the communities of ASHLAND, ODANAH, SANBORN, MARENGO, HIGHBRIDGE, MELLEN, GLIDDEN, BUTTERNUT, CLAM LAKE, LAPOINTE ON MADELINE ISLAND. The Northern Great Lakes is a great place to start your journey… it greets snowmobilers with a special area to warm or dry your gloves and hang your helmet while showcasing the entire area. It is found just off the Tri-County Recreational Corridor which runs from the City of Ashland to the City of Superior in Douglas County. We are host to many scenic vistas in the Chequamegon National Forest with abundant wildlife of deer, wolf, black bear and ELK. Guilty of bragging about our super-groomed trails, our local snowmobile clubs have made many improvements in the past years to make our trails safe and more enjoyable for sledders. 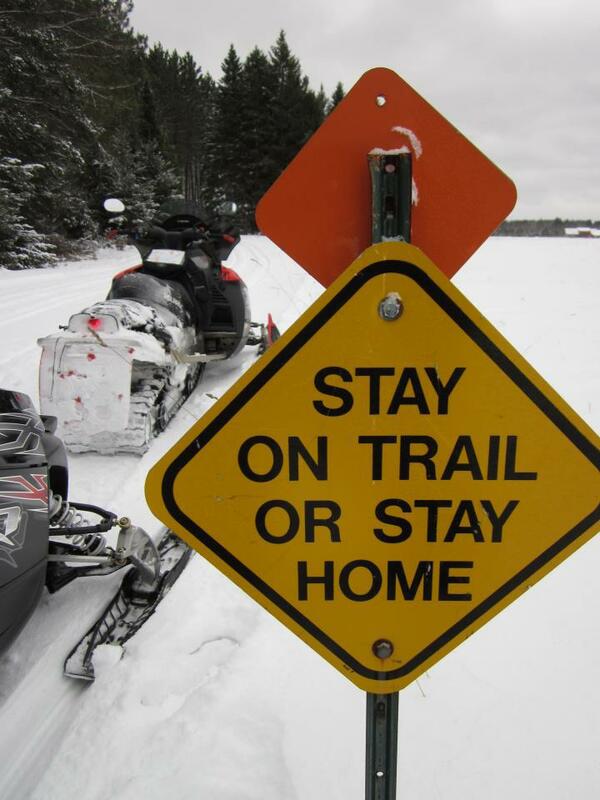 The Ashland County Snowmobile Alliance grooms the trails and reports to us DAILY on Trail Conditions. 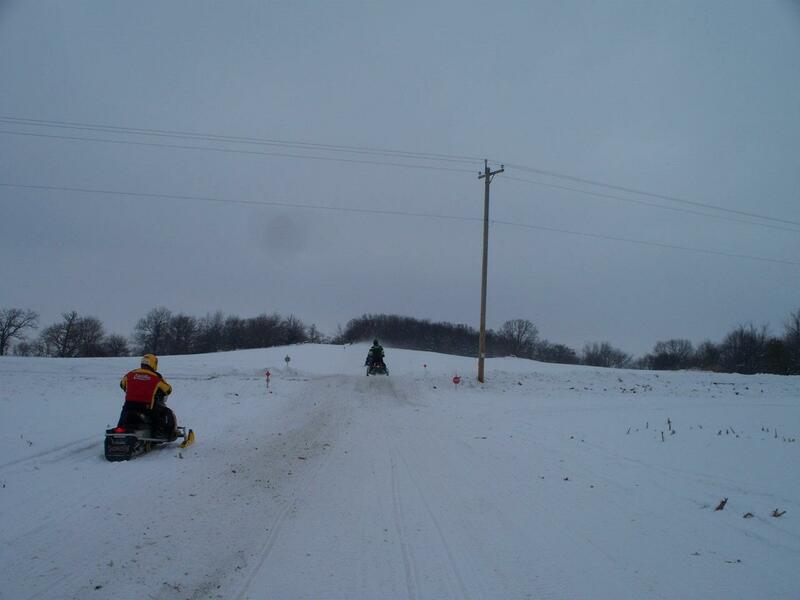 We invite you to experience snowmobiling at its best in Ashland County. Snowmobile maps/hospitality information is available by calling 800-284-9484 orwww.travelashlandcounty.com for what snowmobiling is all about.